What are former Olympic swimmers up to now? There have been many great swimming stars in the Olympics over the years - find out what your favorites have been doing since they achieved Olympic glory. 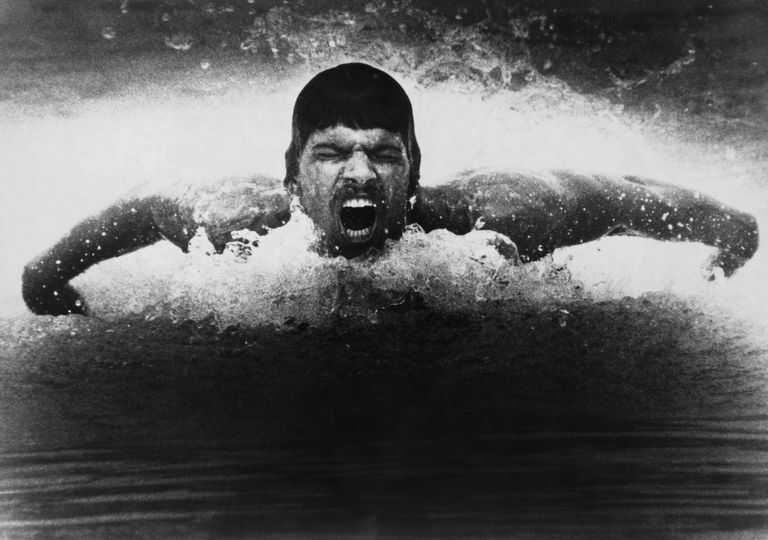 Mark Spitz: Winner of 7 gold medals in one Olympic games, Mark is a motivational speaker living in Los Angeles. John Naber: John won 4 Gold Medals at the 1976 games. He now does motivational speaking, authors books, and is a broadcaster for sporting events. Pablo Morales: He won three gold and two silver medals in the 1984 and 1992 Games. Pablo co-founded the swim gear company Finis, and is the Nebraska Husker's head swimming and diving coach. Rowdy Gaines: 100m freestyle and relay Gold Medalist at the 1984 games, missed out on his best years due to the 1980 US boycott. Now he lives in Colorado, is often heard as a TV commentator for swimming events, and is the Executive director of Rowdy's kids with The Limu Company. Brian Goodell: 400m and 1500m freestyle Gold Medalist at the 1976 Olympics. Brian is a motivational speaker and lives in California. Adolph Kiefer: Gold medal backstroke swimmer at the Berlin games of 1934, Kiefer later founded a swimming supply business in Zion, IL and still swims every day. Jim Montgomery: The first man under 50-seconds in the 100m freestyle, 1976 Gold Medalist. Since 1998, among other swimming-related things, Jim has served as aquatics director and head varsity swim coach at Greenhill School in Dallas, Texas. Don Schollander: He won 4 Gold Medals at the 1964 Olympic Games. He now lives in Lake Oswego, Oregon and manages his real estate development firm. Tim Shaw: Won two medals - one in swimming at the 1976 Olympics and one in water polo at the 1984 games. Tim teaches adapted physical education in California. Mel Stewart: Gold medal butterflier in the 1992 games, Stewart is now involved in the multimedia industry, from writing screenplays to doing webcasts. He lives in California. What are former Olympic swimmers up to now? 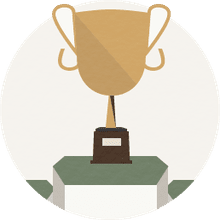 There have been many great swimming stars in the Olympics over the years - find out what your favorites have been doing since they achieved Olympic glory. Someone missing? Have an Update? Let me know and I will try to track them down. Mary T. Meagher: 3-time Olympic Gold Medalist at the 1984 games, is married with two chldren, living in Georgia. Jenny Thompson: She won 12 medals, swimming in four Olympic games. Jenny Thompson received a medical degree in 2006 from Columbia University. Donna de Varona: Donna is a two-time Gold Medalist, swimming in the 1960 and 1964 Olympics. She became the first female sportscaster in history when she started working for ABC in 1965. She now lives in Connecticut, working as a motivational speaker, an activist for women's equality, is still involved with broadcasting. Men Olympic Swimmers of the Past - Where Are They Now? Women Olympic Swimmers of the Past - Where Are They Now?